We are excited to send Betty Jane CLC, part of Akron Public Schools in Akron, Ohio the K-5 curriculum for their 450 students in grades K-5. Enjoy! I am pleased to award Jaqueline Hajjar with Bridges of Peace International with a grant for the K-8 technology curriculum, to be used in her school in Lebanon. We are excited to help her students and wish her well! I am pleased to award a grant for the cost of the K-8 technology curriculum to a K-8 school in Pickett County, Byrdstown, TN. According to the tech teacher, Nicola, they are a small school in a rural area, making funding for their technology program challenging. 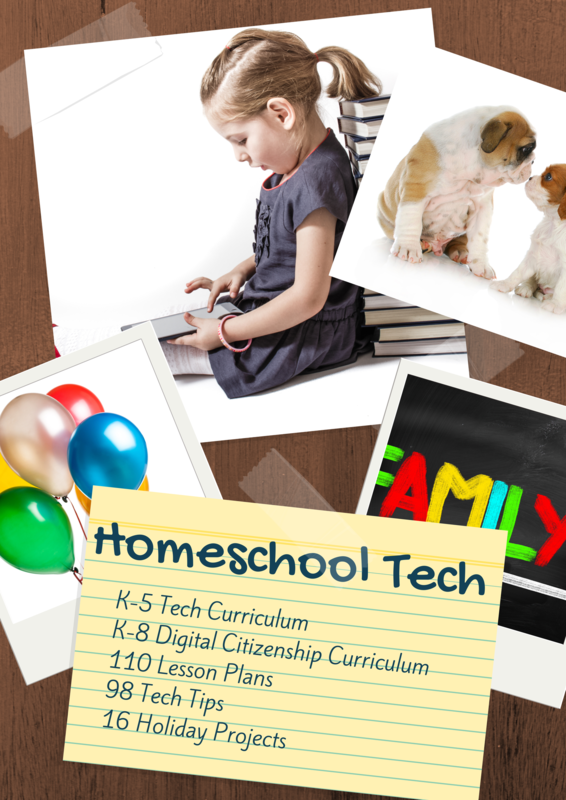 Technology is here to stay and we need to prepare our children at a young age how to use the technology correctly; not just for games, listening to music, etc. This generation needs to learn how to research on the computer, learn to code, learn software packages and even learn how to build them. They are our future. 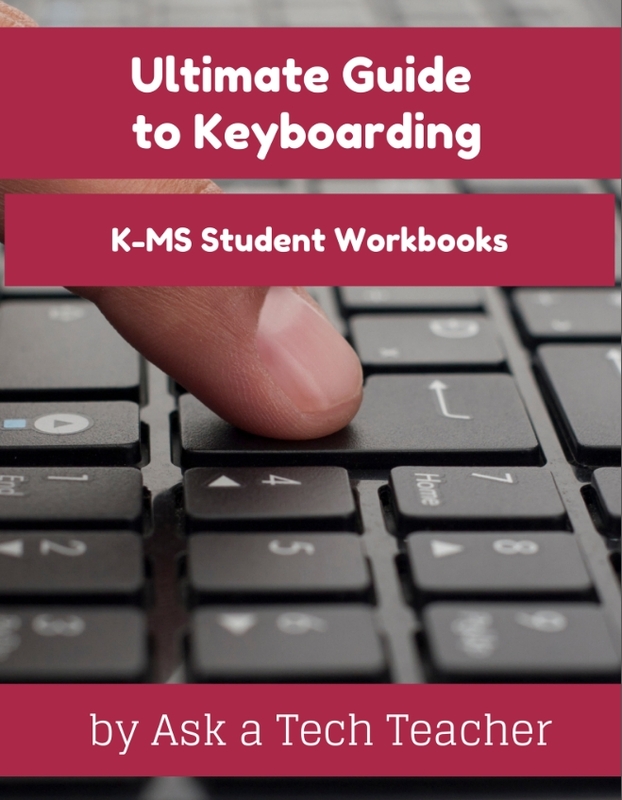 I am pleased to provide Valerie at St. Martin Catholic School located in Jefferson City, MO with a free membership in our online keyboarding class–including the entire K-8 keyboarding curriculum (digital). 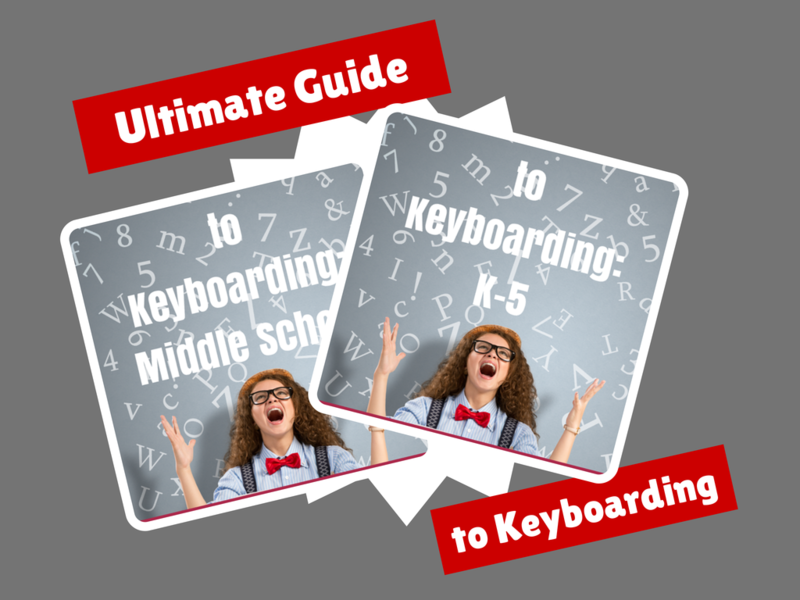 I’m sure these keyboarding lessons will be invaluable to their students! BTW, they have a wonderful prayer on their homepage, if you’re in need of a spiritual uplift.